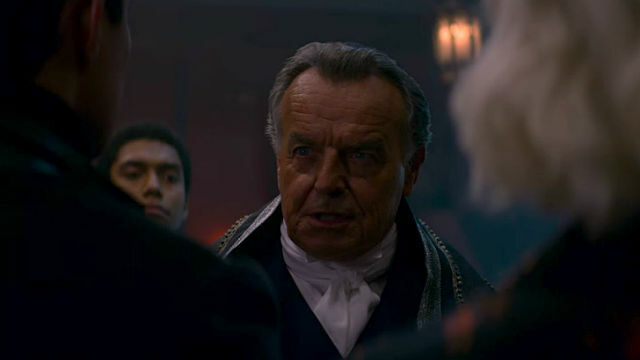 In the previous episode of Netflix’s Chilling Adventures of Sabrina, Father Blackwood informed Ambrose of Luke’s death before inducting him into the Judas Society in Luke’s place. In Chilling Adventures of Sabrina Season 2 Episode 5, the Anti-Pope traveled to Greendale to marry Blackwood and Zelda. While at Dorian Gray’s Room, Sabrina saw the ghost of her father, Edward. He told her that Father Blackwood was responsible for his and Diana’s deaths and urged her to complete his work. When they died in a plane crash, Sabrina’s parents were on their way to Rome to present Edward’s manifesto to the Anti-Pope. Lilith was responsible for the vision of Edward’s ghost. When Sabrina went to her for information, believing the story that she had been Edward’s secretary, Lilith told her that the only copy of the manifesto was at sea in the Devil’s Triangle. Nick, who claimed to be able to hold his breath for four minutes, retrieved it. 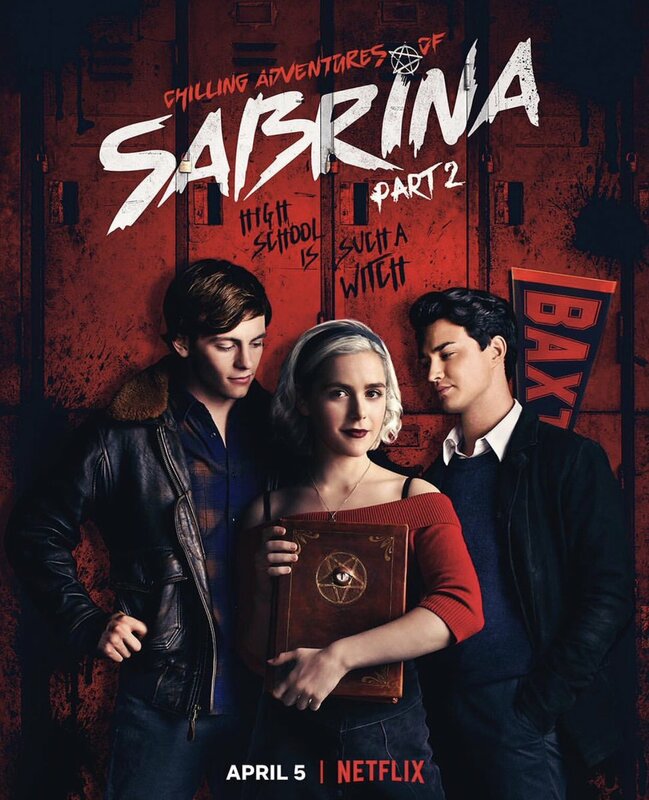 Sabrina read it and discovered its tenets to be progressive, as it advocated for mixed marriages and relationships between humans and warlocks/witches. While the Anti-Pope was in town, Blackwood would present his own manifesto. Blackwood’s manifesto was regressive and misogynistic, where warlocks would be in power while witches served them. As he presented it to the Anti-Pope, Sabrina barged in with Edward’s manifesto. The Anti-Pope took both into the room he was staying in to consider. Blackwood tasked Ambrose and other Judas Society members with guarding his room. Dorcas discovered the Anti-Pope dead with Ambrose and the Judas Society boys covered in blood. Without hesitating, Blackwood killed the other two boys, but Ambrose had escaped. He couldn’t remember what had happened. While in hiding at Dorian Gray’s Room, Ambrose coughed up his familiar, Leviathan. Dorian helped him realize that Blackwood could’ve given him Leviathan to control him into killing the Anti-Pope. With a dead Anti-Pope, Blackwood performed the wedding ceremony himself. Sabrina and Nick wore glamours of Edward and Diana to get him to confess, but they were immediately discovered. 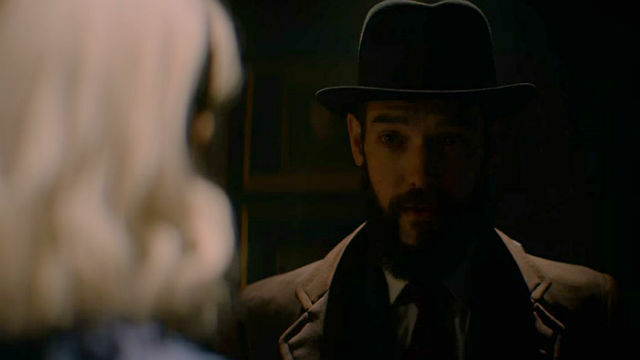 Ambrose appeared and tried to kill Father Blackwood. Prudence, with a newly granted last name of “Blackwood”, stopped him. Blackwood completed the wedding in his office, and Ambrose was thrown into a Witch’s Cell. Constance’s ghost visited Zelda. As part of Hilda’s maid of dishonor duties, she trapped the ghost. Constance believed Zelda had murdered her. After explaining that wasn’t true, Constance revealed that Shirley had disturbed her grave and told her Zelda was to blame. Hilda laid her spirit to rest. Hilda invited Shirley over for tea and almond cookies. Despite Shirley’s attempt to get Hilda on her side, Hilda assured her she loved Zelda. Shirley knew Hilda would try something and explained she was guarded against magical attacks. 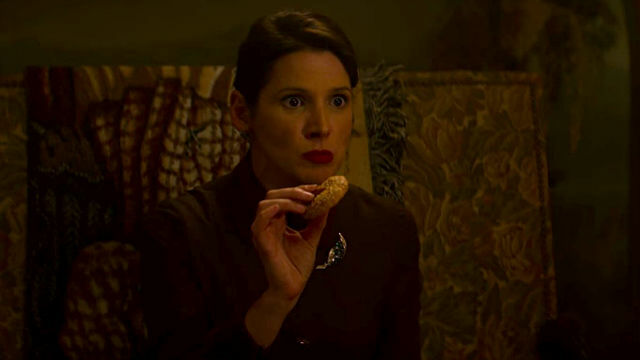 Unfortunately for her, Hilda used good, old-fashioned cyanide, and the almond cookies were to mask the flavor. Shirley Jackson dropped dead.